Whether you are a first time visitor to London, or know the city like the back of your hand, our award-winning walking and bike tours are perfect for individual travellers, families, and groups. 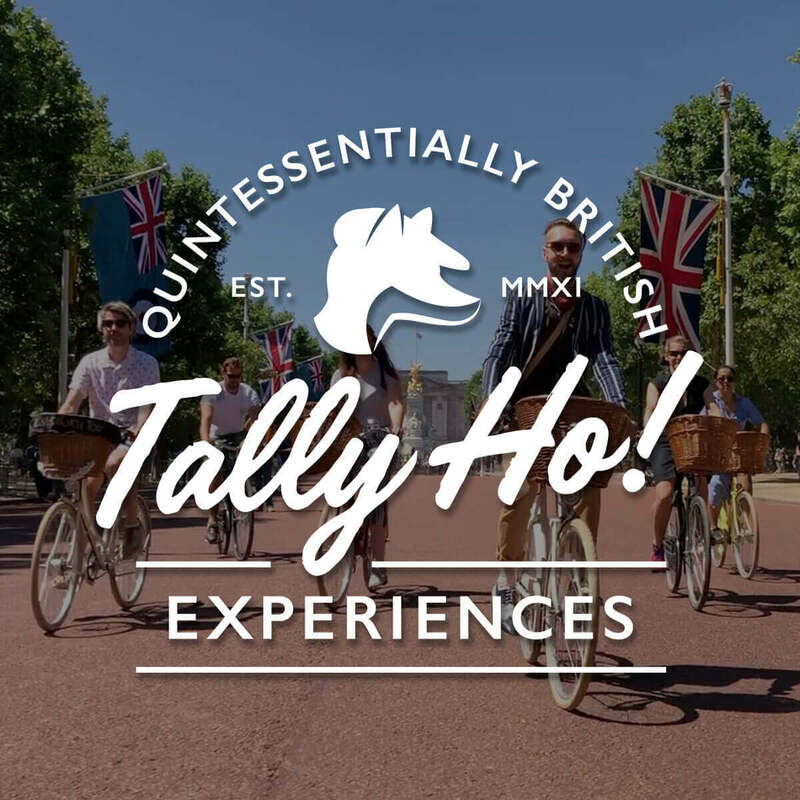 Or treat yourself to a fully bespoke Tally Ho! private tour of London, and let us tailor the experience to your personal requirements and interests. "A fun bunch of hipster historians"